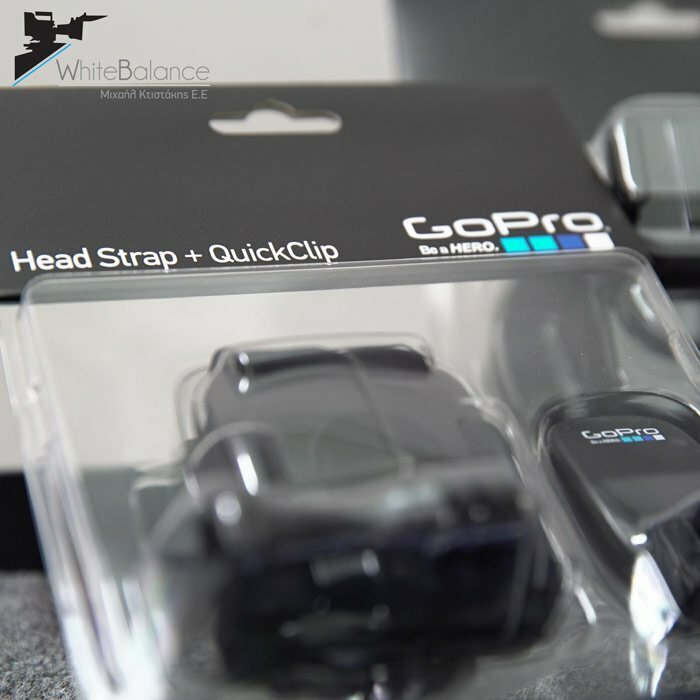 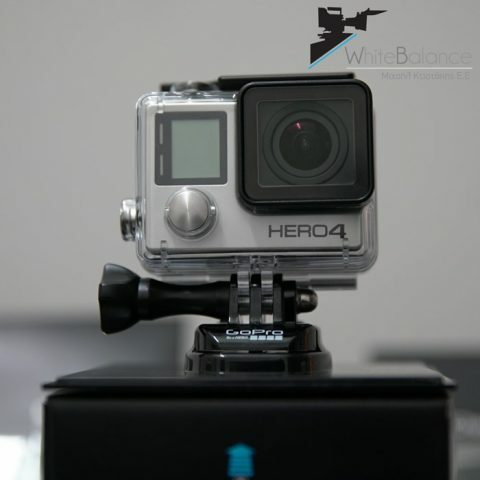 The best GoPro Hero4 with the ability to capture 4K video up to 30fps and slow motion video up to 120fps. With the ability to capture 4K at 30 fps (4K30), the GoPro HERO4 Black allows you to move beyond HD when recording POV style footage either wearing the camera or mounting it in a number of creative ways. 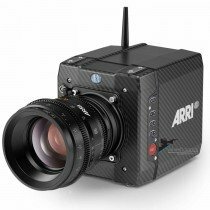 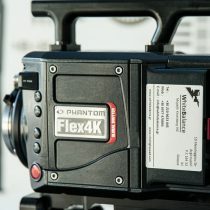 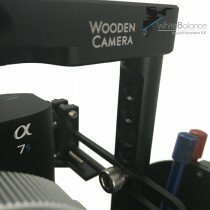 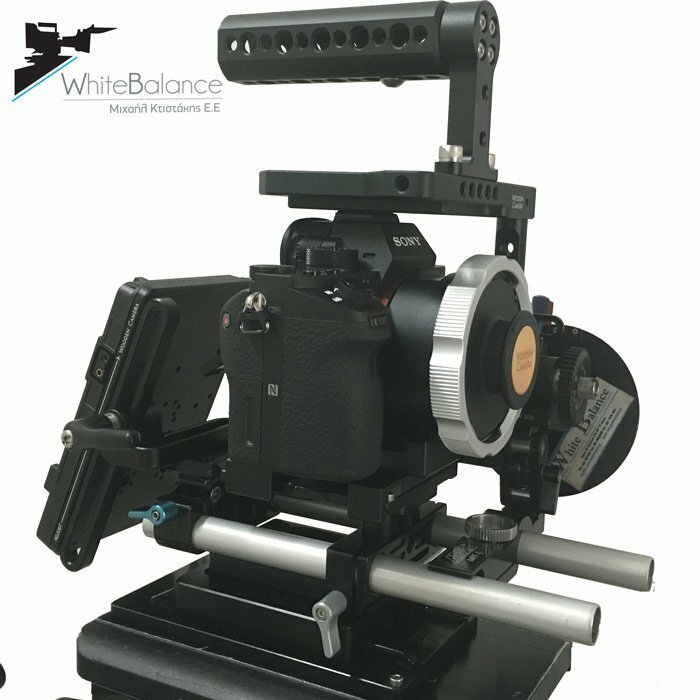 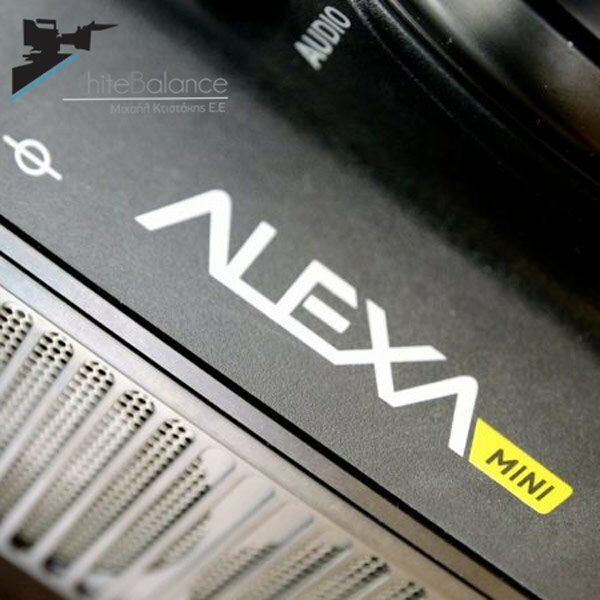 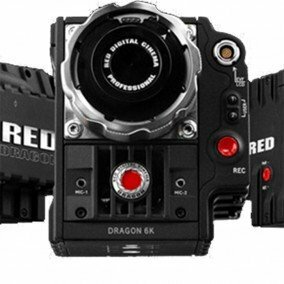 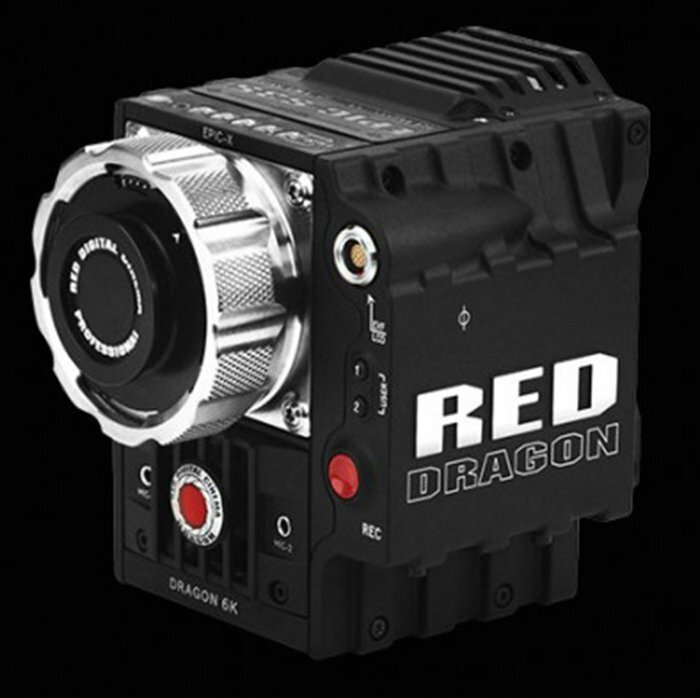 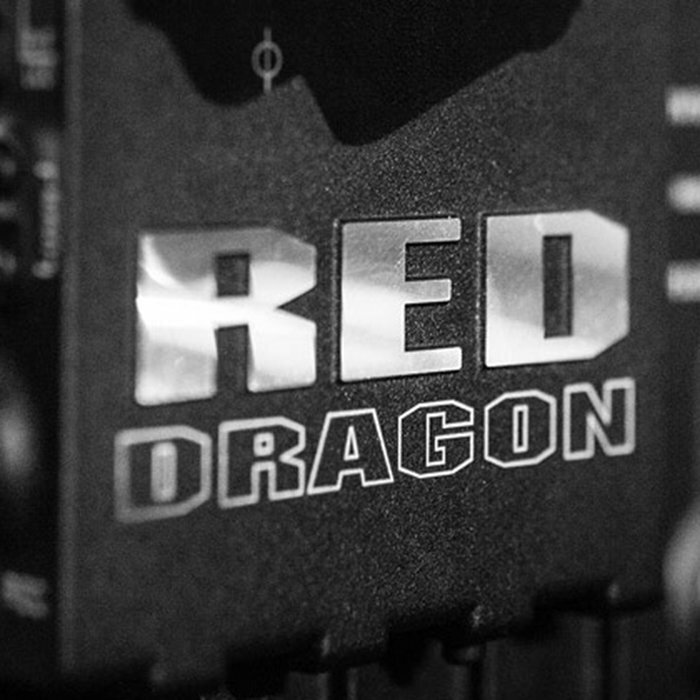 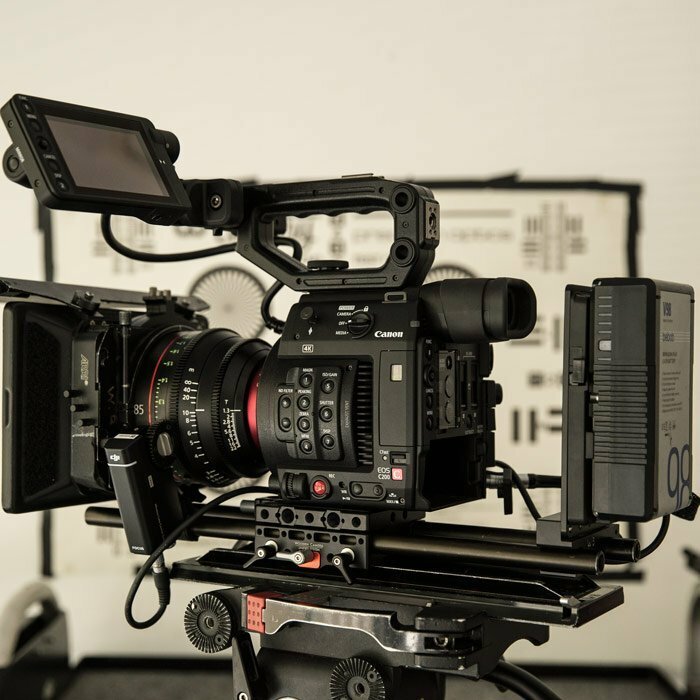 On top of 4K, the camera shoots 2.7K at up to 60 fps, Full HD (1080p) at up to 120 fps for high definition slow motion, WVGA (848 x 480) for upload-friendly files, and more. 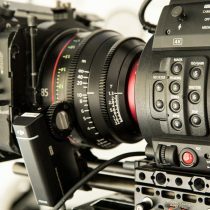 Plus, with the SuperView mode enabled, the camera maximizes its sensor area to give you an ultra-wide angle of view to enhance the POV feel of footage while encompassing as much of the scene as possible. 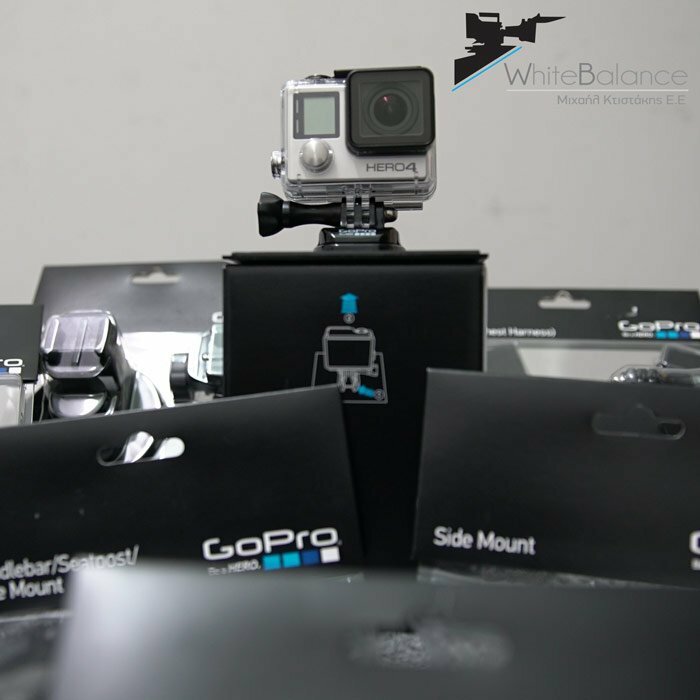 The HERO4 Black’s capabilities don’t end with video, though. It can take 12-megapixel stills as individual shots, in intervals for stitching together time-lapse movies, or in momentary bursts of up to 30 photos per second – the latter helping ensure you catch fast action at just the right moment.